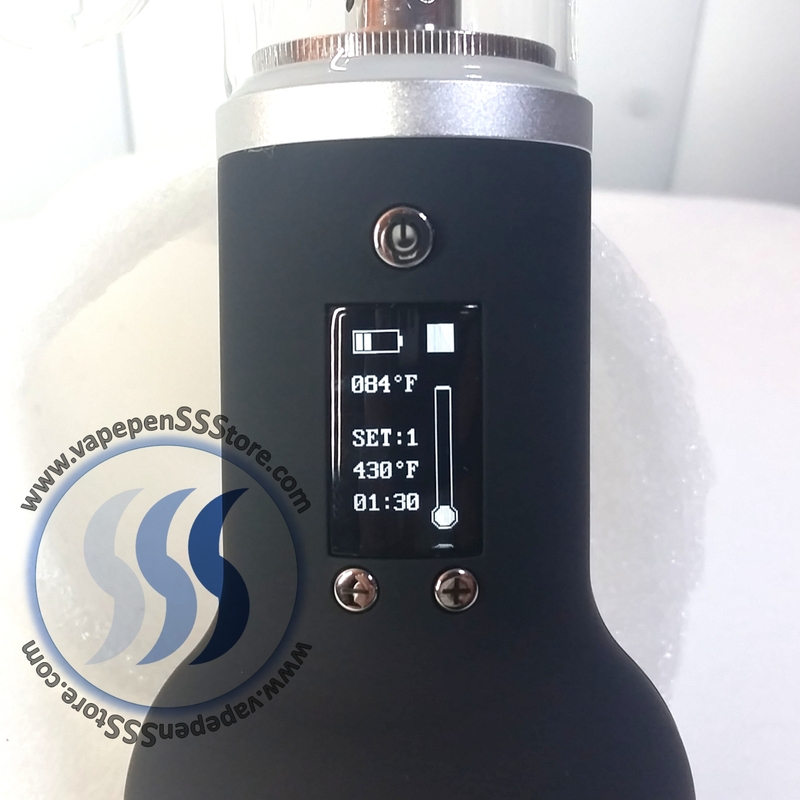 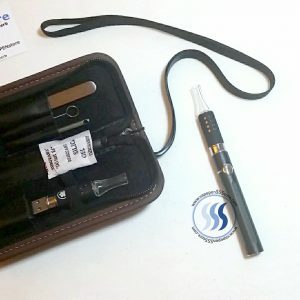 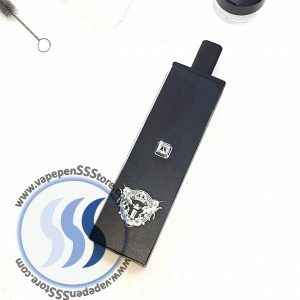 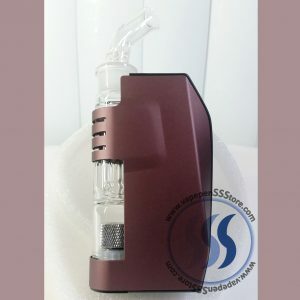 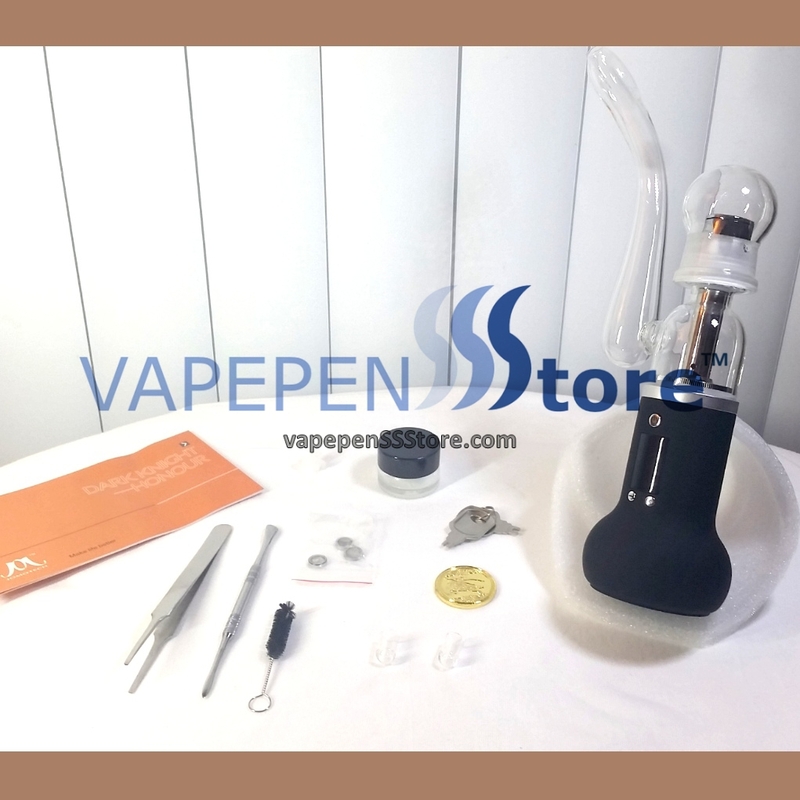 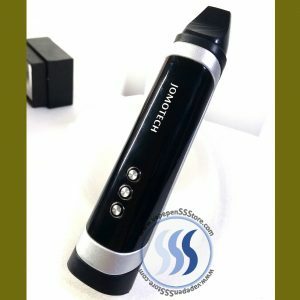 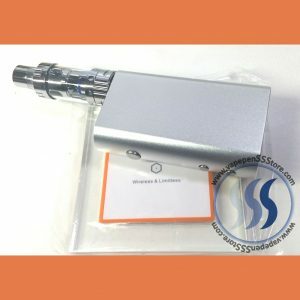 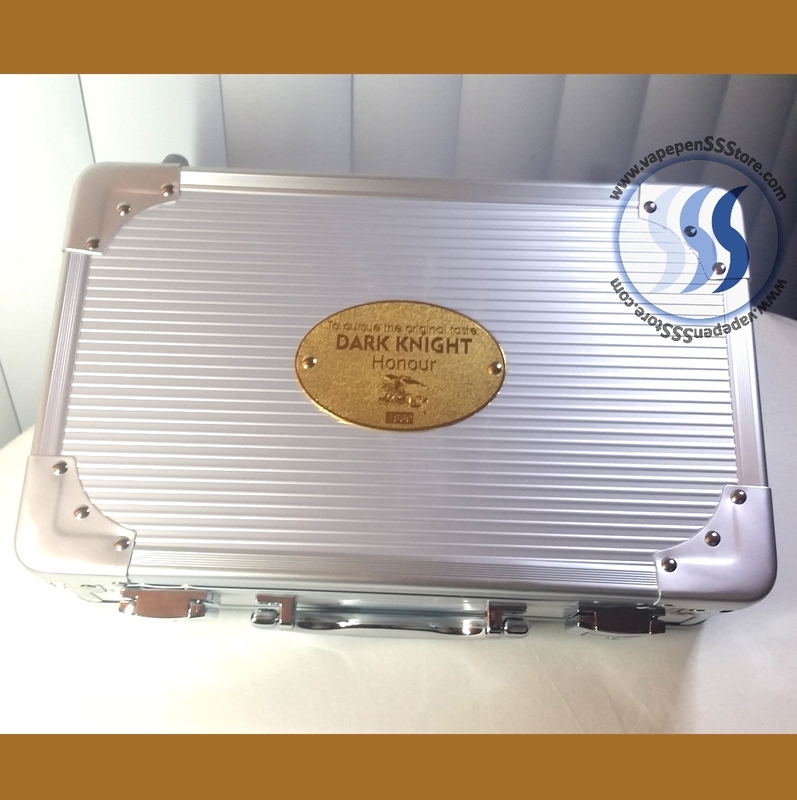 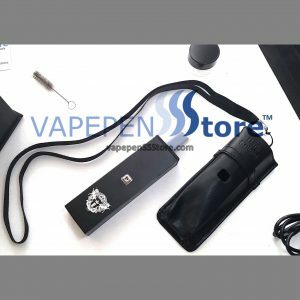 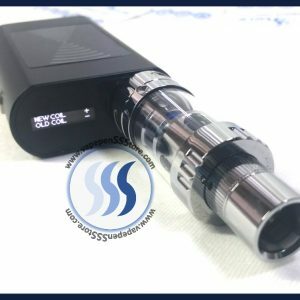 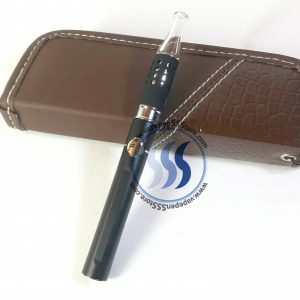 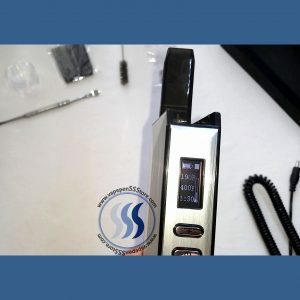 This luxurious automated and programmable dry herb (3 in 1) vaporizer includes: wall charger, cleaning brush, dry herb / wax glass container, wax shatter and loading instrument, tweezer, 3 micro filters, 2 glass vials, aluminum carry case and even an authenticity coin. 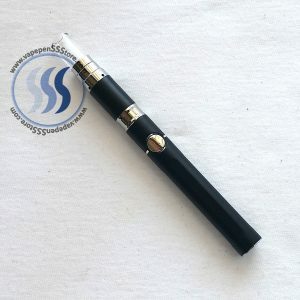 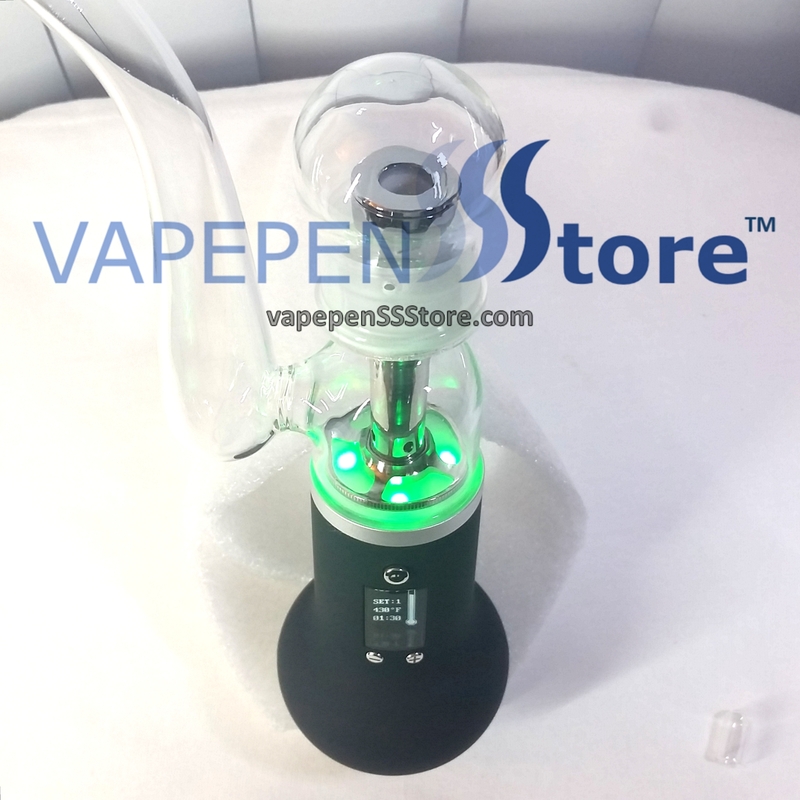 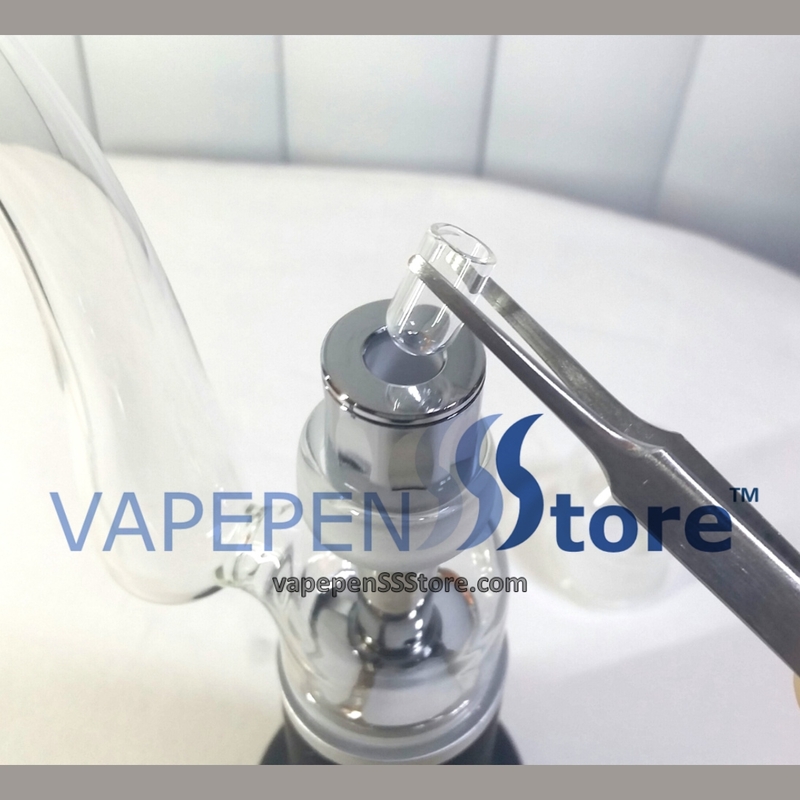 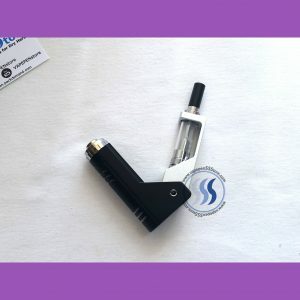 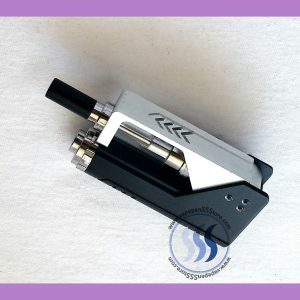 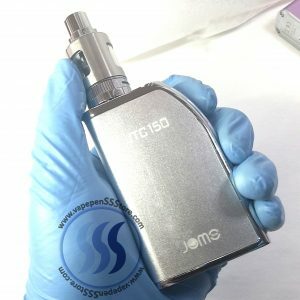 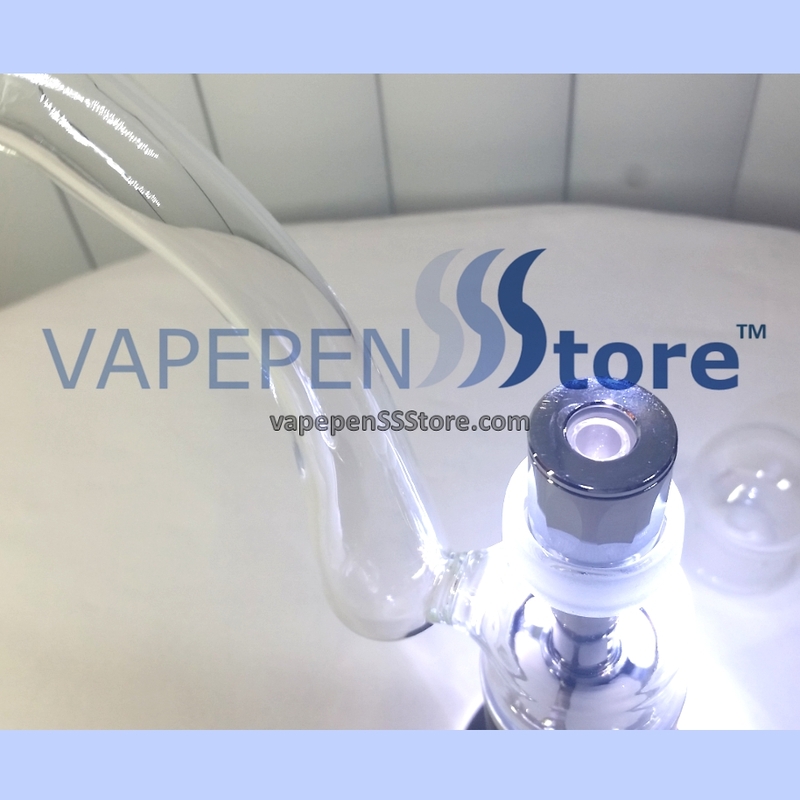 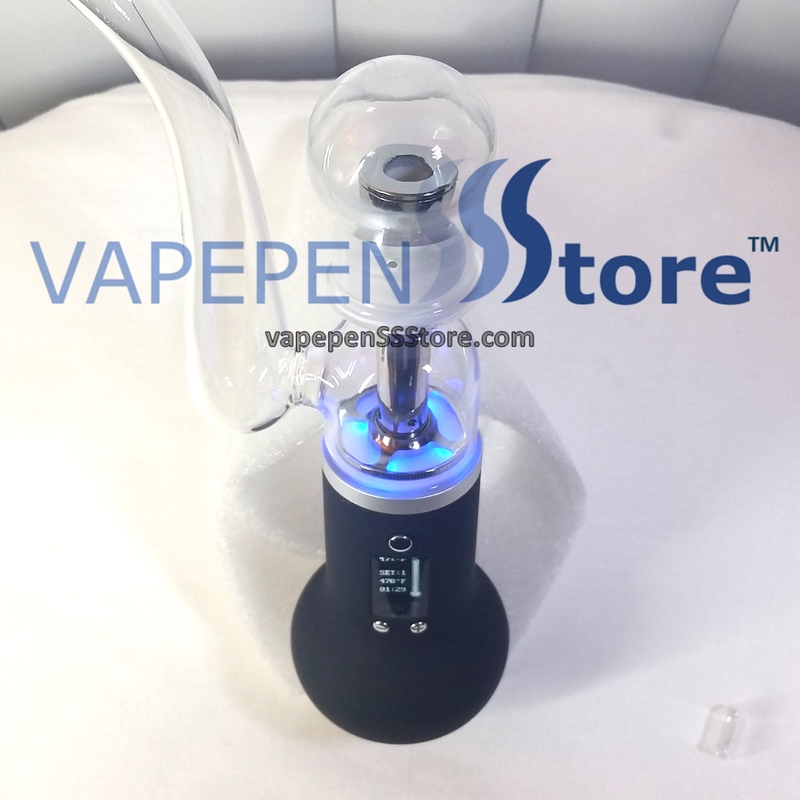 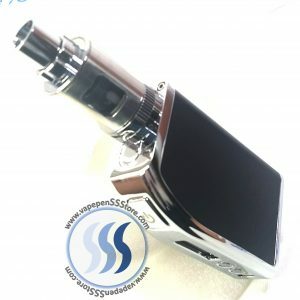 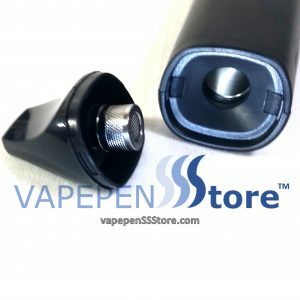 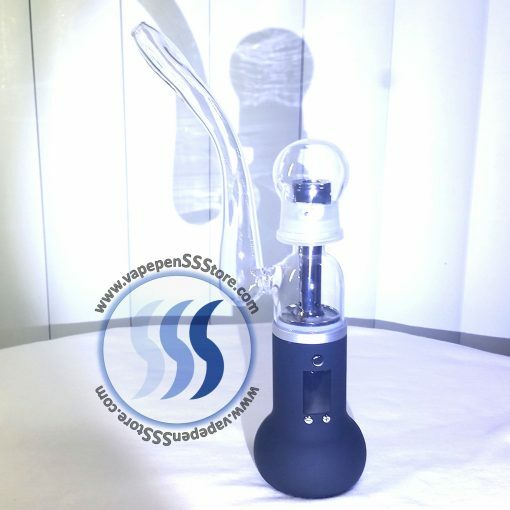 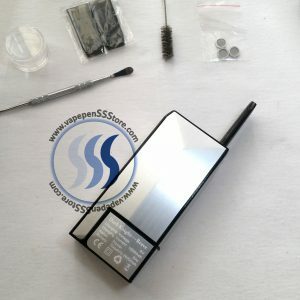 Its heating element is concealed within the walls of its ceramic vaporizing chamber baking dry herbs, wax or liquids safe from direct contact burning. 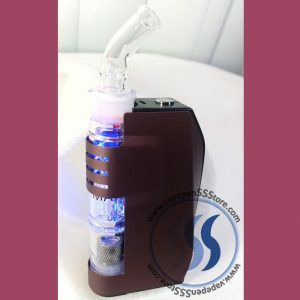 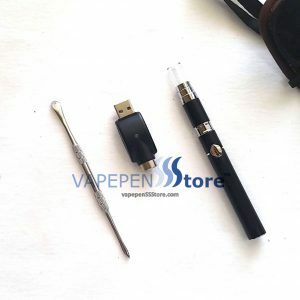 It also houses a 2600mAh long-life lithium battery and reduces dry herb ash by 99%.